Please excuse the quality of the first picture, but it has been taken at night during a snow storm. 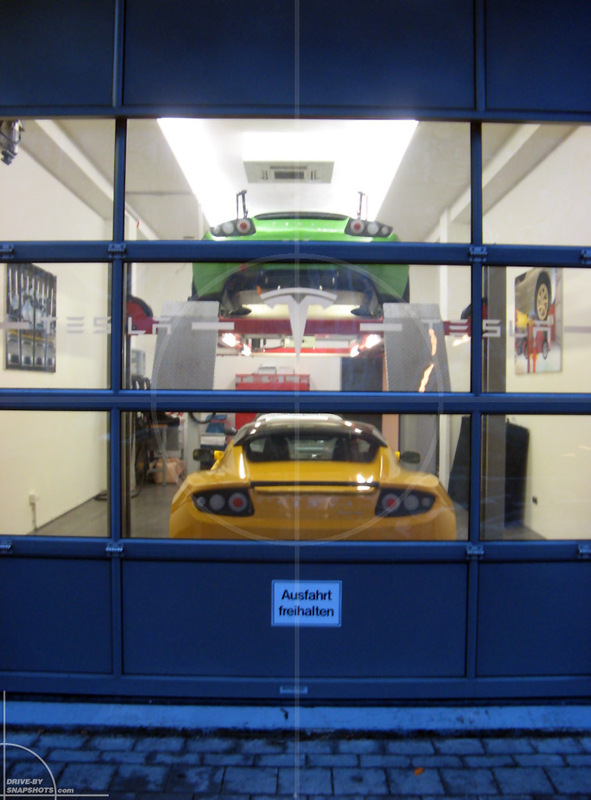 This is Tesla Munich, back then when the just sold the first Roadsters in Germany. 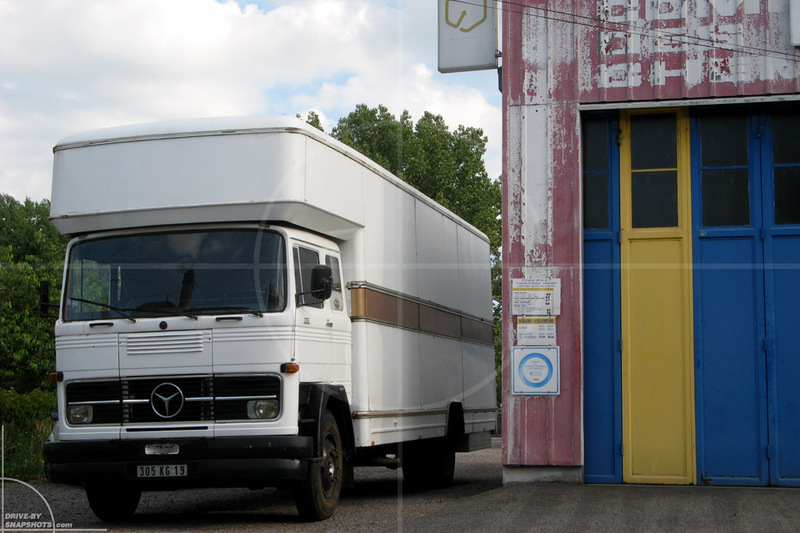 This beautiful classic Mercedes-Benz furniture hauler is parked next to an equally old workshop in central France, about an hour east from Clermont-Ferrand. This model holds special memories for me, as one of my first toy as a child was a similar truck. 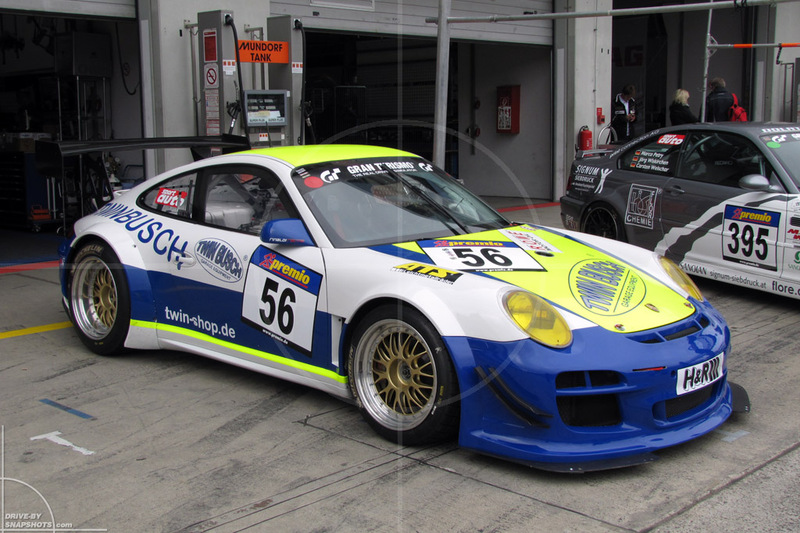 … Porsche 911. They do speak for themselves, don’t they? 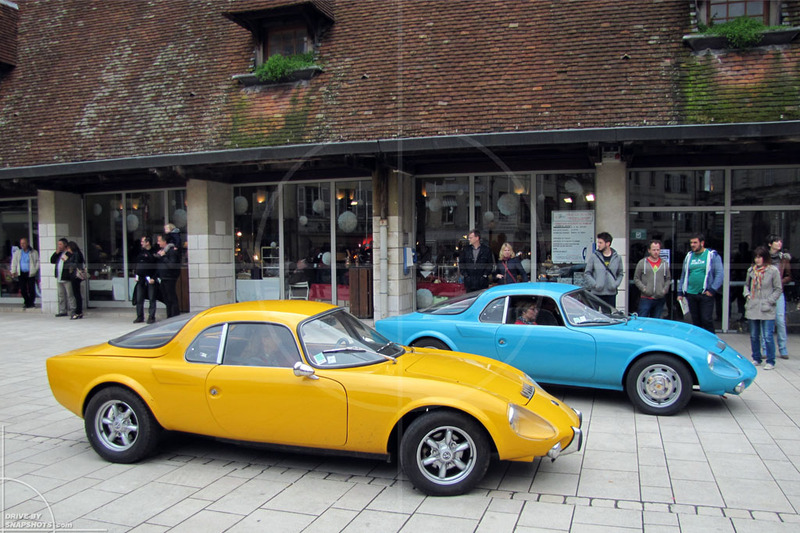 While spending the weekend in Beaune, in the heart of the Burgundy region, we spotted this pair of yellow and blue Matra Bonnet Djet. 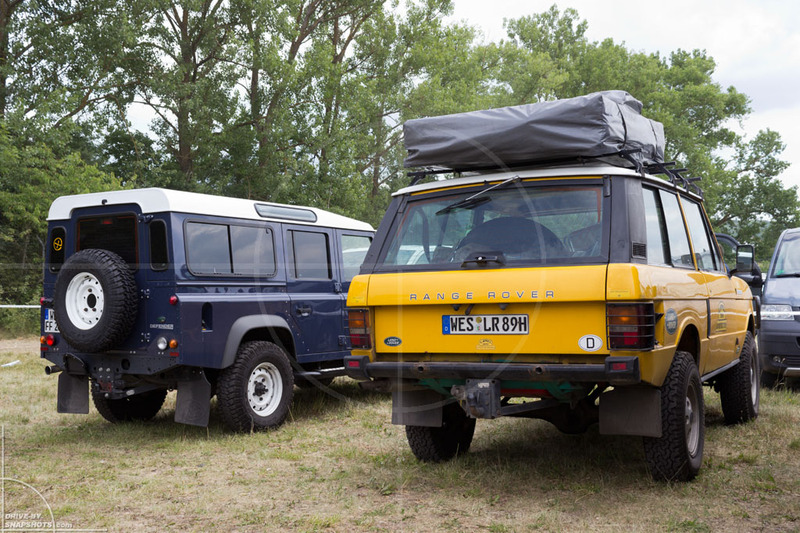 This pair of well-equipped British 4x4s was parked outside the Abenteuer Allrad in Bad Kissingen. Nothing beats the distinguished look of an early two-door Range Rover! And inside the fair grounds, this could be found. 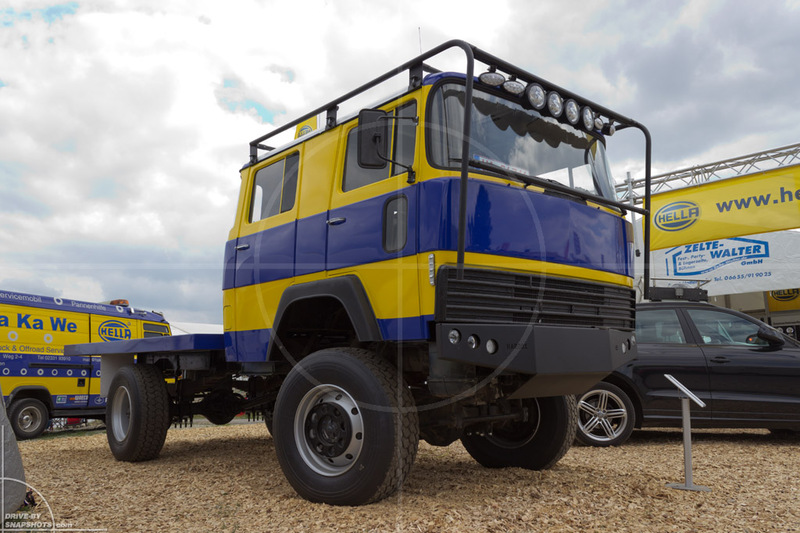 I could so see myself mounting a cabin to this Magirus-Deutz and starting my journey around the world. Hella presented this mighty truck painted in matching colors. What a nice way to showcase your products.